The hosts are celebrating the 17th year of this popular event with the theme of “The Magic of Bubbles” on Friday 23rd November 2018 at the Vineyard Hotel in Newlands, from 18h00 to 21h00. Cuvees for tasting from premium and boutique Champagne Houses of France,and a selection of sparkling wines from Spain, Italy and the UK will be presented. Light snacks will be servedaccompanied by livemusic and entertainment. The bubblies will be on sale at a special discounted price. Ticket-holders will win prizes from lucky-draws. The Vineyard Hotel is offering a special stay over package for the night. Tickets cost R500.00 from Wine Concepts stores, online on www.webtickets.co.za or at the door on the evening. 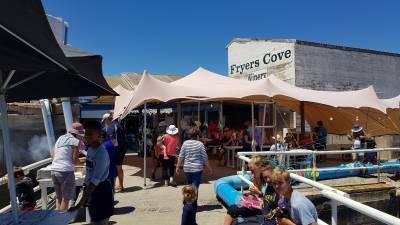 Head out to Groote Post on Sunday 25th November for a day of family fun and relaxation at their idyllic Country Market where 60 stalls will be showcasing beautiful and delectable country offerings: various arts, crafts, homeware and décor; gourmet eats galore; craft beer and cider; and not to forget Groote Post’s popular wines. After browsing through the market, relax on the lawns under the trees tucking into delicious eats and enjoying the music and entertainment provided by Chris Rain, an accomplished musician, with a large repertoire. The little ones will be busy with a variety of kiddies’ activities: tractor trips, guided horse rides and, of course, the popular playground. The iconic Huguenot Monument serves as the backdrop for the weekend’s festivities, where a wide range of local MCC’s and select French champagnes will be on offer. The grand marquee – the place to be seen – will be oozing style, elegance and sophistication, along with a selection of delectable delights from some of Franschhoek’s world-class eateries. The theme is Black and White, with a prize awarded to the Best Dressed Couple on each day. 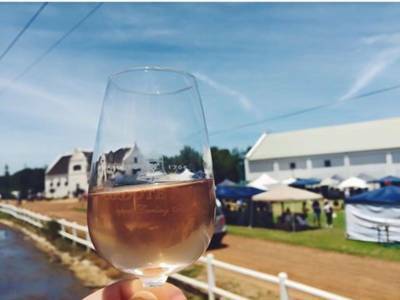 Tickets cost R395 per person and include access to the festival, which is open daily between 12pm and 5pm, a complimentary tasting glass and MCC tasting coupons. Additional vouchers can be purchased on the day. Children under 18 years will be allowed free entry to the festival. Book directly through www.webtickets.co.za, but hurry, as tickets are limited. For more information and regular updates visit www.franschhoekmcc.co.za. 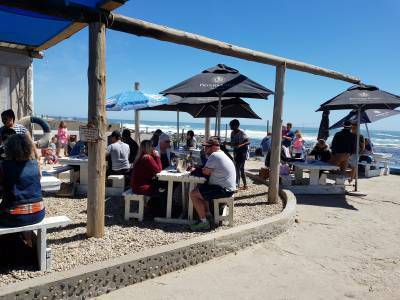 Around 40 exhibitors will pour 200 wines for Eastern Cape winelovers on 30 November and 1 December at The Boardwalk in Summerstrand from 17h00 to 21h00. Celebrate with scintillating bubbles from Krone, Valdo Prosecco, Pongracz and JC Le Roux. 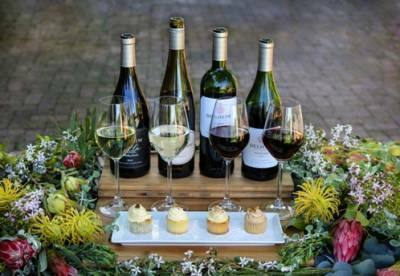 Sip and swirl award-winning whites from Steenberg Vineyards, Spier, Oldenburg and Fleur du Cap. Savour robust reds from Boekenhoutskloof, Raka, Wildekrans and Cape Chamonix. Introducing Mari’s Handmade Fudge and Brittle and exhibitor Just Biltong will provide delicious wine-complementing fare to snack on..
Tickets can be bought via Computicket.com and at the door. No entry to under 18s, babies and prams. Light meals will be sale and wines purchases facilitated at the Shop@Show stand by local wine retailer Prestons. Tickets cost R190 at Early Bird prices, valid for sales until 18 November R160.00. The Early Bird option of R200 buys you an entrance ticket and a tapas meal voucher to the value of R60. 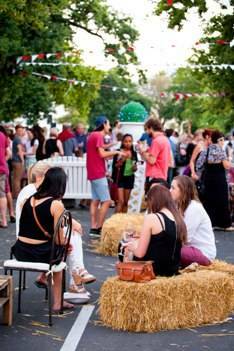 Visit www.easterncapewineshow.co.za for more information and for list of exhibitors and wines. FromNovember through to February De Krans invites visitors to join in a farm favourite of picking seasonal fruit. From 24 November to 1 December the Bulida apricots will be available to pick at R7.50 per kg. If you prefer peaches best you diarise 15 to 27 December when the Oom Sarel cling peaches will be ready for pickings at R8.00 per kg. Kickstart 2019 with picking super sweet Hanepoot grapes at R8.50 per kg. All dates are weather dependent, and may change slightly at short notice. 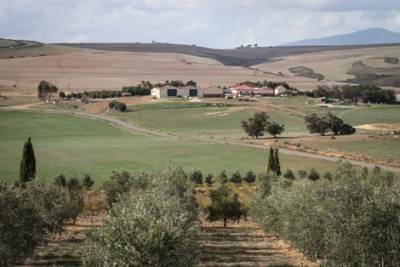 it is advisable to contact the farm prior to your visit, to confirm the picking dates. De Krans will be open seven days a week from 9am until 4pm for the picking of these fruits, with the exception of Christmas Day. The deli offers visitors a wide selection of only the finest products sourced in and around Calitzdorp and the Klein Karoo. Visitors sit indoors or outside in the shade of the trellised Hanepoot vineyard. There is also a playground for children, making De Krans a place for the whole family. 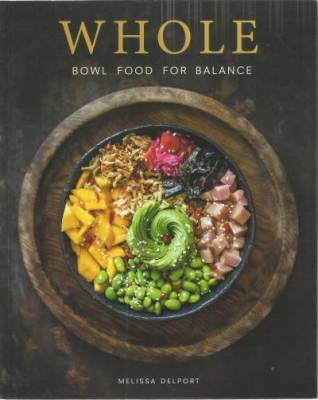 WHOLE – Bowl Food for Balance by Melissa Delport. Published by Struik Lifestyle, 2018. It’s a whole new way of eating – for Occidentals, that is, while in the East Buddhists (and many others) combine diverse ingredients in bowls to make balanced meals as a matter of course. Melissa Delport is a Cape Town-based food photographer and blogger. Having learnt to cook at an early age Melissa moved on and after a period of fad dieting discovered her path to health and well- being . Mindful consumption became an integral part of her food philosophy . Wanting to share her culinary knowledge and way of eating with others which formed the germ of this book, her first . The title stems from Buddha bowls which contain nourishment in the form of grains, vegetables, a healthy fat, a protein and a bunch of greens. In her introduction Delport discusses her philosophy which can be summed up as 'Eat real food, mostly plants, but not too much'. She aims at reaching umami, or yummy fare using many ingredients, but focussing on the importance of grains, beans and pulses as base food. She urges readers to shop at farmers’ markets, avoid GMO foods and items that are not free-range. Salad bowls present some appetising combos – fig and goats cheese, salmon and edamame beans, courgettes and salmon, tomato and lentil. Many other ingredients also make the cut, adding spice, flavour, texture, crunch and dressings. Soups present an interesting selection: even in the popular classics like roasted tomato and red pepper she adds her own touch, Good use is made of coconut milk along with vegetable stock. Bowing to the present trend of resurrecting ancient grains, a colourful collection of salads, poultry and meat one-dish creations feature quinoa, barley, millet, spelt, freekah, brown rice as well as a host of veggies and pulses. Home bowls are comfort food , robust, several one-pot wonders while others require more time and attention, Oodles of Noodles is self-explanatory, the recipes in this chapter occasionally use wheat noodles, many more are made from other flours and grains. In the chapter on Table Bowls entertaining is the objective, sharing bowls that are made up of side dishes, dips, starters, and snacks. These dinner parties could start with tuna ceviche or guacamole or baba ganoush all served with corn chips. Among the mains you will find pasta and pesto variations, followed by a vegan honey mustard carrot bowl. Drinks are not neglected, and the sparkling lime and pomegranate looks inviting for a summery party.There are a few desserts - think dates with salted caramel truffle and popcorn or apple and pear coconut crumble with coconut ice cream, a vegan finale. While neither solely vegan nor a vegetarian collection, many of the close to 90 recipes are sans meat, chicken or fish. All are nourishing, offering healthy and balanced meals in a bowl, several contain a large number of ingredients, and a few will take a fair amount of time. 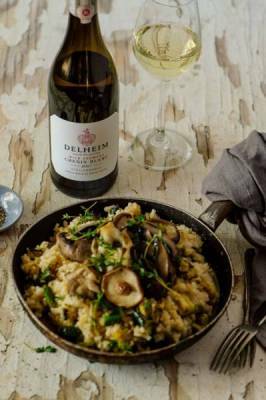 But what Delport has done is to take the guesswork out of bowl food, having spent much time creating dishes that are tasty. She goes further to promote healing one’s relationship with food, treating your body with respect and nourishing it with fresh food that will leave you energised. All part, she says of finding happiness with food. Every recipe is illustrated and a detailed index concludes the text. Unpowdered, intimate, poignant, and funny, of course! 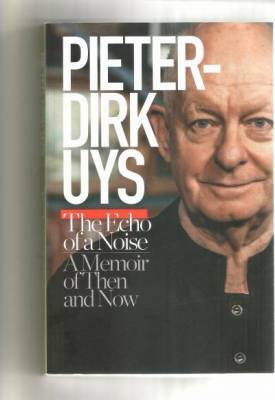 THE ECHO OF A NOISE: a Memoir of Then and Now by Pieter-Dirk Uys. 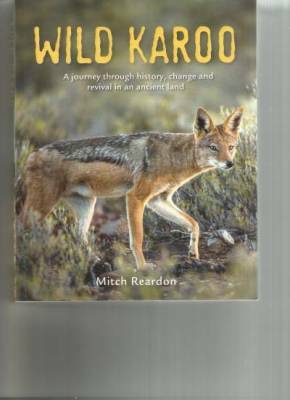 Published by Tafelberg, Cape Town, 2018. 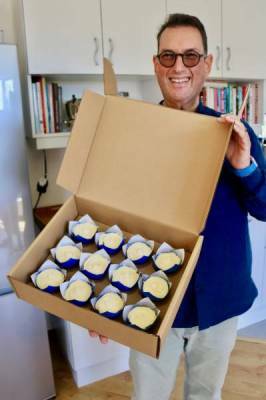 Is it perhaps because he has reached 70, that his writing – while still witty and pithy – has softened, sharing more of his persona? It took only a couple of chapters before I felt I really knew the little boy living in Pinelands, going to school, desperate to join the others wearing long pants, constantly in a state of skirmish with his unbending father. The role of Sannie Abader, the Cape Malay housekeeper who ruled the Uys kitchen and doubled as a mother and friend to Pieter-Dirk, a situation replicated in so many South African domestic households during the middle of the 20th century. 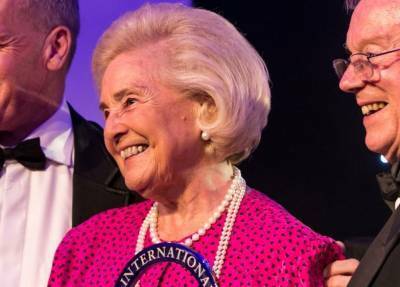 For someone a few years older, who also grew up in southern suburban Cape Town with live-in maids, politically aware parents who were anti- Nat but fairly conservative followers of De Villiers Graaff, the world was white indeed. Decades after the death of his parents, he regrets having not asked them more questions, particularly about his mother’s background. Scenarios like this that resonate with so many of us. Today P-D still churns out so many words using, of course, Windows 10. But always, next to his laptop sits his mother’s portable Underwood typewriter in its battered box, which she brought to South Africa in 1937. As the back cover of this softback tells us “This is Pieter-Dirk Uys unpowdered. No props, no false eyelashes, no high heels...” Indeed. His first two memoirs, Elections and Erections published in 2002 and Between the Devil and the Deep in 2005 were great reads, but in this title I felt I really got to know something of the complex, talented person that he is, perhaps underlined with vivid memories of a matinee at Evita se Perron one spring weekend last year, where he was as brilliant as ever but looking, I thought, tired. Does he ever get tired? 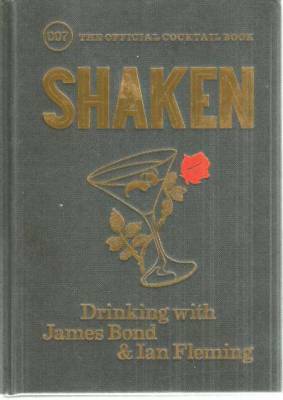 The text finishes with a short biography followed by a list of his plays, revues, novels, memoirs, cookbooks and documentaries, feature films and television specials. Looking at that impressive list, one concludes that he cannot ever find time to be tired. Illustrated with a fascinating collection of black and white photographs, ranging from babyhood to the present, a diverse family album that greatly enhances his prose. 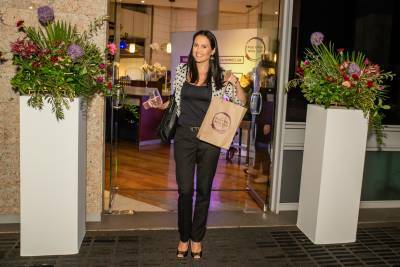 PRACTICAL, PROMISING AND FREE – PICK N PAY’S WINE CLUB’S A WINNER! “Good wine for real people” is the slogan they are using. 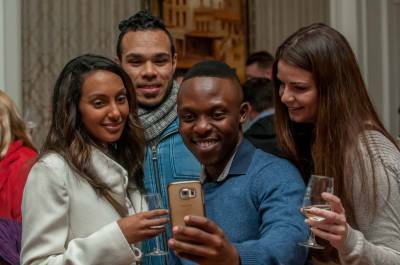 Well yes, but it seems there could be several other advantages for consumers who have joined, - or are contemplating joining – the new Pick n Pay Wine Club. For those who enjoy wine, buy regularly, but have limited funds to spend, membership could offer several benefits. If you are interested in broadening your taste and finding new favourites, this could be a painless way to do so. Let’s have a quick run-through the way it works: First up, membership is free and it’s easy to join. As a member you will be notified about a monthly selection of wines offered at 20% discount off shelf price for 30 days. The selection is wide, the range seems to include red, white, rosé, bubbly and one bag-in-a-box occasionally. The choice also offers easy-drinking entry-level labels for beginners, along with at least one or two comparatively upmarket products from well-known and popular Cape cellars. During the month, members can buy just one or two of the discounted wines, or more. They can also buy more than once – as many times as they like – to get the discount before the end of the month. So – if you try a new label or new varietal and it ticks your box you can order more while its discounted and build up your stock. All this can be done online, so its as easy as picking up your smartphone and sending through your order. the list of cities and suburbs covered. If, like myself, you live in the countryside, and delivery is not offered, you can collect your discounted wines at any Pick n Pay that stocks wine: the 20% discount will automatically be taken off the club wines at the till when swiping your Smart Shopper card. There is plenty of info available on the website with regard to tasting notes, suggestions for pairing food and your wine, and occasionally there are competitions and events where members are treated to an evening out with great wines, launches, and good company. Seems like nothing to lose and plenty to gain - and its simple enough to join. Visit www.pnp.co.za/wine-club or simply SMS your Smart Shopper card number to 36775. 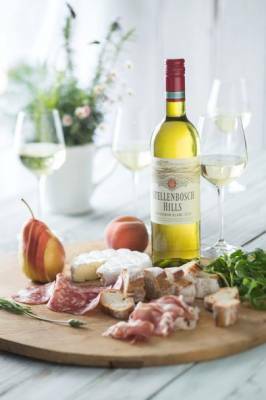 With a long-established reputation for consistent quality, Stellenbosch Hills cellar continues to uphold this worthy reputation. 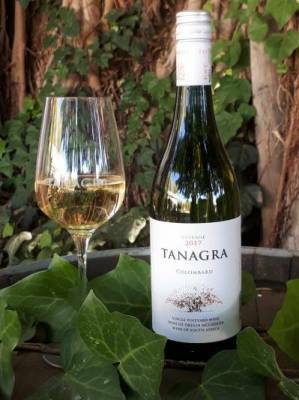 While it is widely known for well-priced quality, its sauvignon blanc, in particular, has established a fine record for over-delivering on quality. I am happy to report that the 2018 vintage, a single vineyard wine, upholds the reputation with panache. 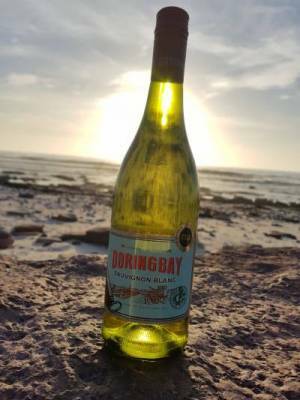 It’s all that most of us want from a sauvignon blanc – crisp freshness, not over-acidic, enough body to lend it character, a fine meld of green notes with melon, citrus and a little stone fruit coming through. Perfect for casual sunset and weekend get-togethers, on its own or with fish, salad, chicken, and vegetarian meals. Its moderate alcohol levels of R13% are pleasing and its priced at about R50. 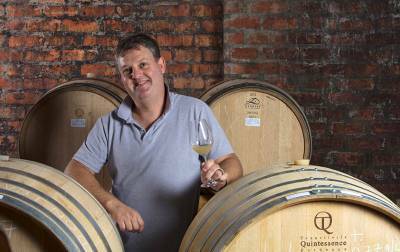 The winery recently released a whole range of new vintages, the only other white being the chenin blanc 2018, along with several 2016 reds – pinotage, cabernet sauvignon, Merlot, Shiraz and their popular fortified Muscat de Hambourg. The reds sell for around R80. It would be difficult to find a better pair of wines with which to toast the forthcoming Heritage weekend. They tick the boxes for venerable vineyards (44-year-old chenin and cinsaut), are adorned with the Old Vine Project Heritage seal, and are nurtured on an 18th century Wellington farm titled “well-bestowed” whose current owners are nearing completing restoration and refurbishment of both vineyards, olive grove and a beautiful early 19th century farmstead. But – best of all – is that Gavin and Kelly Brimacombe’s maiden releases, a 2017 chenin blanc and a 2015 Rhone-style red blend are noteworthy, both captivating examples of what the Wellington terroir can – and is - producing. 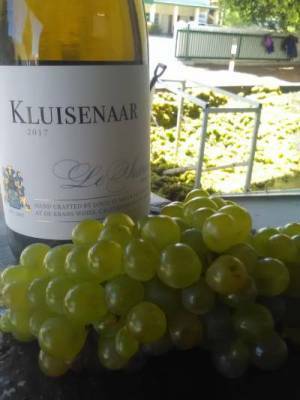 The old dryland chenin vines with low-yields of around 2,4 tons per ha, deliver berries with concentrated fruit that presents a sophisticated salad of citrus, summer stone fruit, pineapple and lingering citrus on the nose and palate. Yet it’s restrained and elegant with evident complexity: this was achieved, no doubt by part natural, part yeast-added fermentation, plus one third of the wine then barrel-fermented in French oak before final blending. 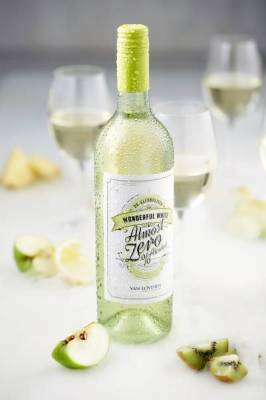 Its moderate 12,5% alcohol levels will please many local and overseas customers while the bottle sports stickers that are testimony to pleasing scores from judges of the National Wine Challenge and Top 100 SA wines. Turning to the Welgegund Providence – which also sports silver from Decanter and four stars from Platter, - this blend comprises 60% shiraz, 30% cinsaut with carignan making up the balance. All the vines are dryland, the vintage cinsaut complemented by mature shiraz and carignan, the harvest of eachwhich was separately fermented . The wine spent 16 months in mostly French oak with just 5% in American. The full-bodied result balances spice and dark berry flavours with freshness from the cinsaut, with smooth tannins and a hint of oak. Robust alcohol levels for current trends and on the pricy side at R320 excluding VAT. Only available from the cellar at present. The winemaker is Friedrich Kuhne and Emy Mathews has joined the staff as Sales and Marketing Manager. 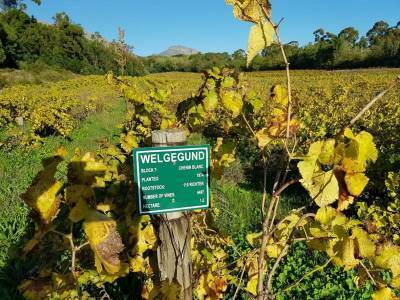 She is the ideal person to promote the charms of farm and wine, and already her efforts on social media have alerted dozens to the renaissance of Welgegund. The farm is open for tastings by appointment only. In conclusion, a toast to this maiden duo, and in anticipation of the Cinsaut and Grenache which have just been released and which I hope to sample soon . British investors and producers. 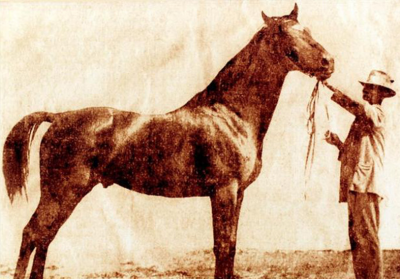 Were they perhaps influenced by the fact that this Boland town bears the name of their most successful Anglo-Irish military hero, former British statesman and 19th century prime minister? This intriguing intertwining of heritage adds another dimension to vinous journeys to the magnificent Valley of Wagonmakers.